SINGAPORE – Minister for Culture, Community and Youth Grace Fu has called for greater corporate support to help national athletes in their transition from their competitive sports careers into the workforce. She said this on Monday (Feb 11) in a written reply to a question tabled by Nominated Member of Parliament Yip Pin Xiu. National para swimmer Yip had asked if the ministry will consider providing more support to athletes who are about to retire from sports. She said: “The spexBusiness Network currently comprises 60 companies across more than 25 industries to provide a wide array of career opportunities to our Team Singapore athletes. 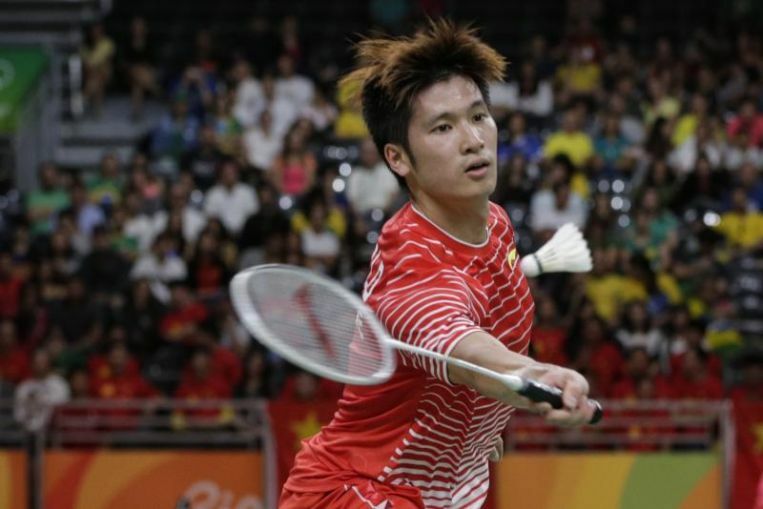 “Since 2013, 230 former and current Team Singapore athletes have benefitted from the spexBusiness (Network), including former shuttler Derek Wong who took on a full-time position at Deloitte, former sprinter Calvin Kang who started a sports-related business, and para swimmer Sophie Soon who is now on a flexi-work arrangement with Toyota Asia, following her internship at (national sports agency) Sport Singapore. The spexBusiness Network, managed by the Singapore Sports Institute, was created in 2013 and started with seven companies. It has grown to include sportswear company adidas, hospitality brand Banyan Tree, the Building and Construction Authority, car distributor Borneo Motors, consultancy firm Deloitte Singapore and OCBC Bank. Ms Fu also urged national sports associations (NSAs) to follow the example of the Singapore Table Tennis Association “which has bursaries and arrangements with institutes of higher learning to support their athletes to transition to a post-sport career”.